As you may know, the neighbouring village of Eye & Dunsden has been fighting against a planning application by Gladman to build 245 houses on land next to Emmer Green. With around 140 houses, this rural parish has been targeted by Gladman which wants to treble its size with 245 or more homes on the parish boundary with Emmer Green in Reading. SODC Planning Committee refused planning permission on 6 September 2017 but an appeal will begin on 1st May 2018 for 4 days at Henley’s Rugby Club. 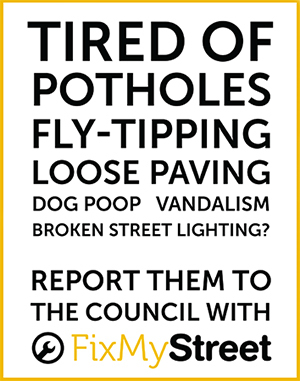 Supporting Eye and Dunsden under the banner of CAGE (Campaign against Gladman in Eye & Dunsden) are six other local parishes: Binfield Heath, Harpsden, Kidmore End, Rotherfield Peppard, Shiplake and Sonning Common, all of whom fear the effects of setting a precedent on their doorstep. 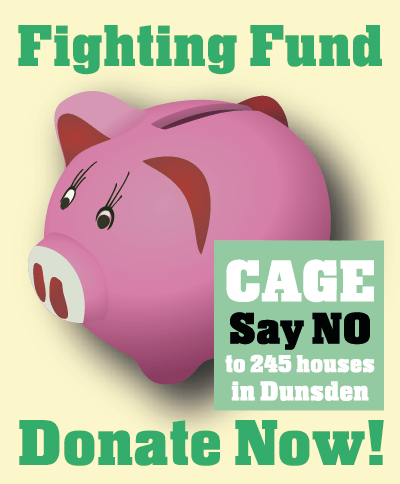 CAGE or the Campaign against Gladman in Eye & Dunsden has launched its fighting fund to pay for its battle against Gladman Developments in May. To find out more about CAGE, please visit their website.